This is one of the first steps for people wanting extra power and efficiency on the om engines. These help reduce exhaust back pressure and thus reducing dangerous exhaust gas temperatures. 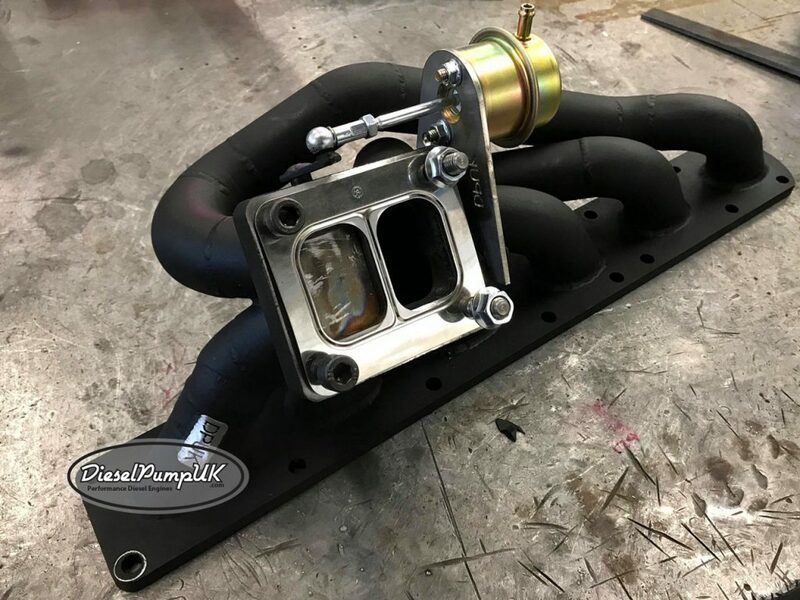 DieselPumpUK manifolds are made of high grade steel TIG welded and have 42.2mm primary tubes which have a substantial wall thickness and nice flow matched flanges. They can be supplied for a wide range of the om engines and we keep the om606 model in stock. 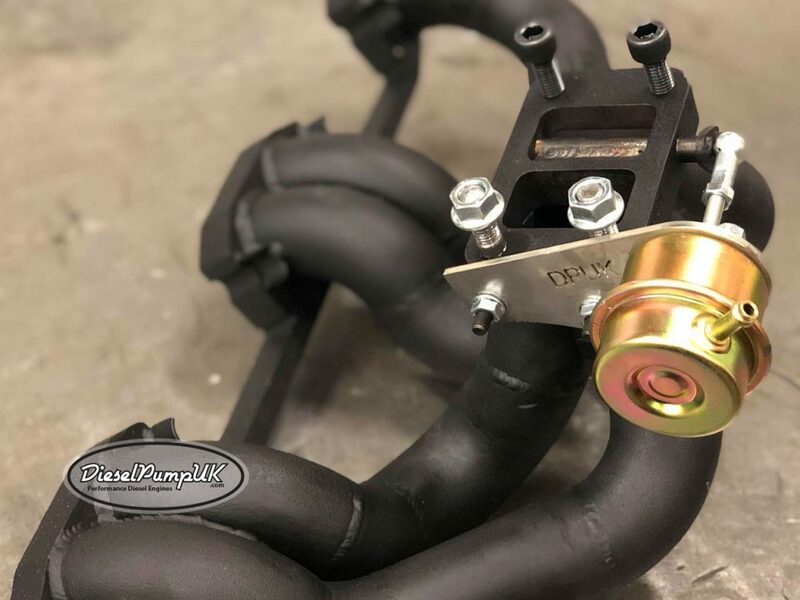 These manifolds differ to others on the market for one simple but important reason DOWNPIPE clearance for RHD W124 models. The manifold has been designed specifically for the use in UK models but offer greater clearance still on the LHD overseas models. Available in T3 or T4 fitment.